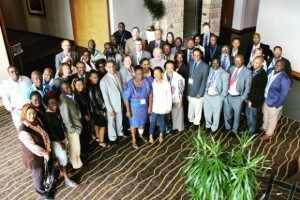 The INGSA-Africa Regional Chapter brings together policy practitioners and scientists from across the African continent. In February 2016 INGSA announced the creation of the INGSA-Africa chapter at its successful workshop in Hermanus, South Africa. 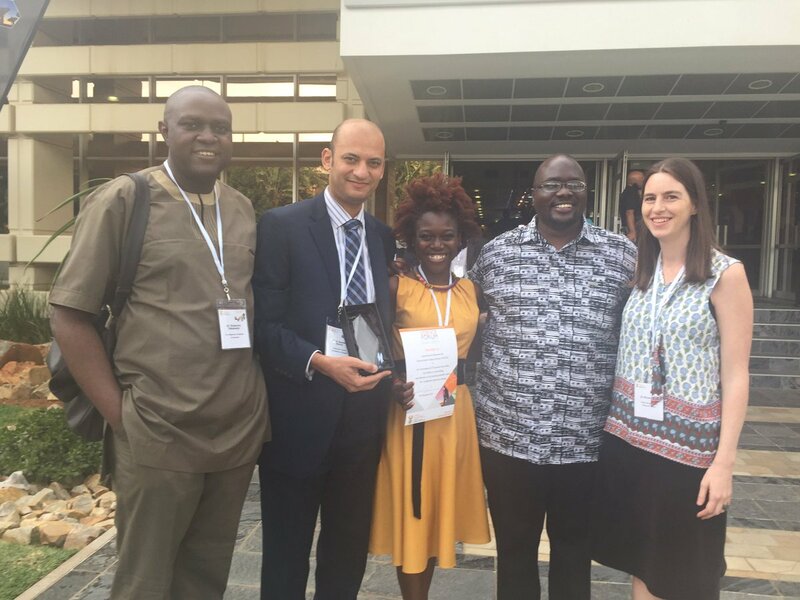 The chapter has since been augmented with representation from francophone Africa, following INGSA’s first ever French-language workshop, held in Dakar, Senegal, in March 2017. The success of these workshops, and the subsequent enthusiasm for an African regional chapter, is a testament to the existing capacity for science advice across Africa, and the recognition that there is further work to be done. Based out of the offices of the International Science Council Regional Office in Pretoria, South Africa, INGSA Africa will act to raise awareness of science-policy advice and build a critical mass of enlightened practitioners across Africa. Christian Acemah – Christian is the Executive Secretary of the Uganda National Academy of Sciences in Kampala. Before then, Christian worked at the US National Academies as the Director for Strategy and Development on the African Science Academies Development Initiative. Madiagne Diallo – Madiagne is the Director of Planning & Studies, Economic, Social and Environmental Council, Senegal. Richard Glover – Richard is Programme Specialist (Biological Sciences) at the ISC Regional Office for Africa and is the Coordinator of the INGSA Africa Secretariat. Oladoyin Odubanjo – Dr Odubanjo, as Executive Secretary, has been instrumental to steering the Nigerian Academy of Science through a transition from being largely honorific to providing science advice to relevant stakeholders. Sameh Soror – Sameh is an Associate Professor of Biochemistry and Molecular Biology at Helwan University in Egypt. He is a member of the National Committee on Biochemistry and Molecular Biology. Renee Street – Renee is a Senior Scientist at the Environment and Health Research Unit of the South African Medical Research Council. Justine Germo Nzweundji – Justine is a plant biotechnologist and Head of the Unit of Scientific Information, Center of Research of Plant and Traditional Medicine, Institute of Medical Research and Medicinal Plants Studies (IMPM), Cameroon. 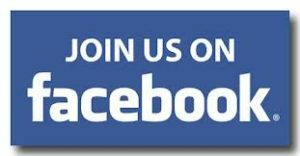 For more information on local workshops/awards/opportunities, or to get involved with INGSA-Africa, see the Activities page.